In the world of amazing baby sleeping bags, we’ve seen it all: the cute prints, the restful minimalist designs and colours, the funny slogans, but you can trust that a brand out of Paris will give us something totally new. 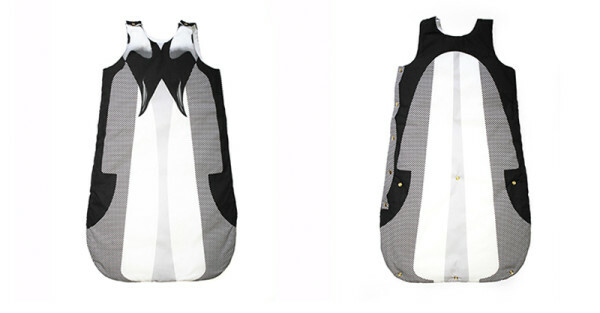 Anatology is a range of sleeping bags, bed linens and bibs for babies, designed and made in France. Each bag is made from a cotton poplin shell, and soft cotton voile liner for maximum comfort. And although the quality is divine, it’s the patterns that make these sleeping bags something special. 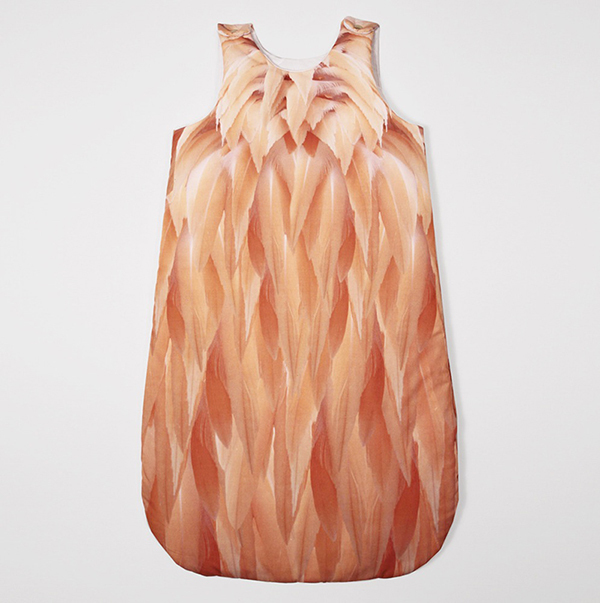 Anatology has elevated bedtime to an amazing dreamland of hyper-realist animals and ingenious graphic prints. The patterns are so thoughtfully incorporated into the design of the sleeping bags, the animals seem to come alive. There’s the rich and baby pink Flamingo feather sleep bag (€110) with brass snaps to adjust the length, taking the bag from sizes zero to 18 months. 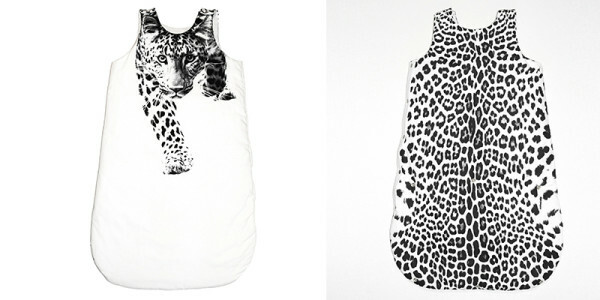 We love the intense Leopard sleep bag (€110) with a leopard face and front paws practically thundering towards you, almost like it’s about to leap off the fabric. 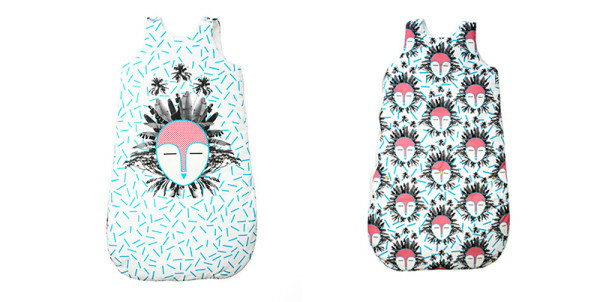 The colourful mixed media in the tribal prints are gorgeous too, especially the Totem Blue sleep bag (€115) in black, white, blue and pink, with its sleeping tribal mask print. Anatology sleeping bags are available at the website, but shipping to Australia is preventatively expensive. We’ll keep you updated on stockists.